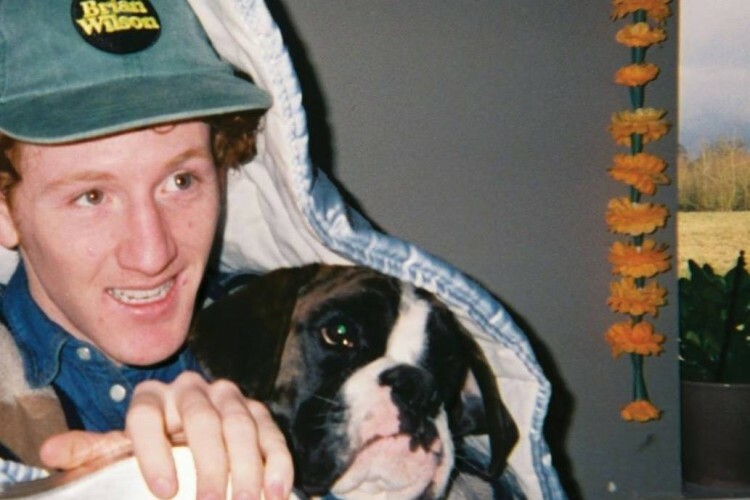 Willie J Healey has won over a fast growing audience with his natural charm and contagious sense of humour. His hazy surfer rock is filled with surprising quirks, nostalgic hints and a fresh take on songwriting. After getting a guitar for Christmas at the age of ten Willie delved into the world of Oasis covers before gradually starting to write his own stuff. “Generally, I will start on acoustic guitar in my bedroom, and I’ll kind of get the core structure and the lyrics done,” he tells Clash.